A fruit that helps weight loss? Grapefruits have low content in sugar which helps you lose weight and embrace your metabolism, it also has a high content of fiber which helps you feel full longer on low calories. 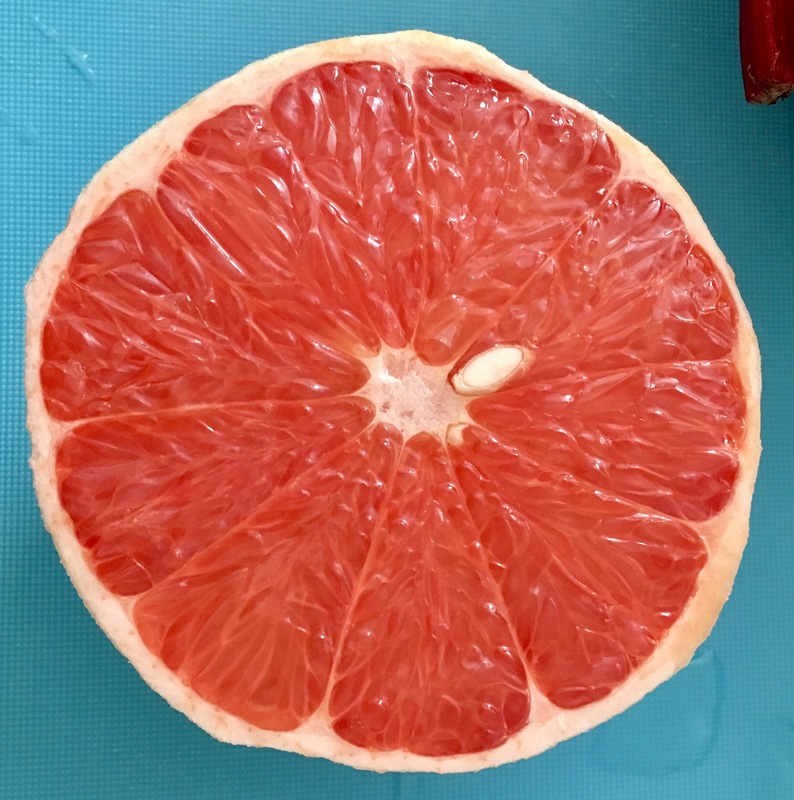 The best way to incorporate them in your diet is having half of a grapefruit in the morning with breakfast and the other half with your lunch, try it couple of times a week. Fast Food – Make Smart Choices!